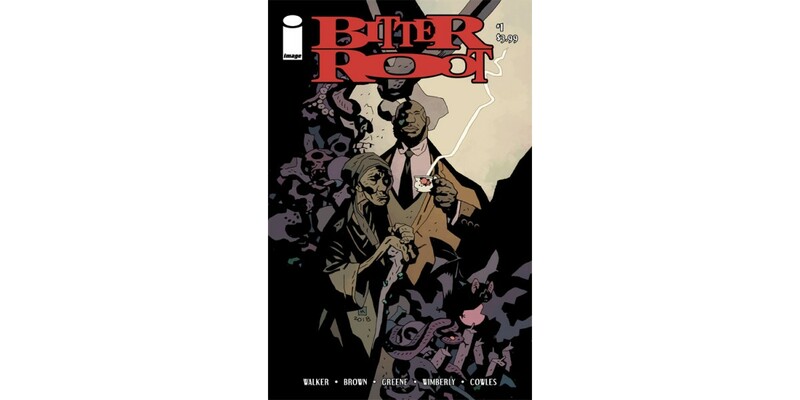 PORTLAND, OR, 7/12/2018 — Image Comics is pleased to reveal two eye-catching covers for the forthcoming BITTER ROOT #1 by David F. Walker, Chuck Brown, and Sanford Greene. 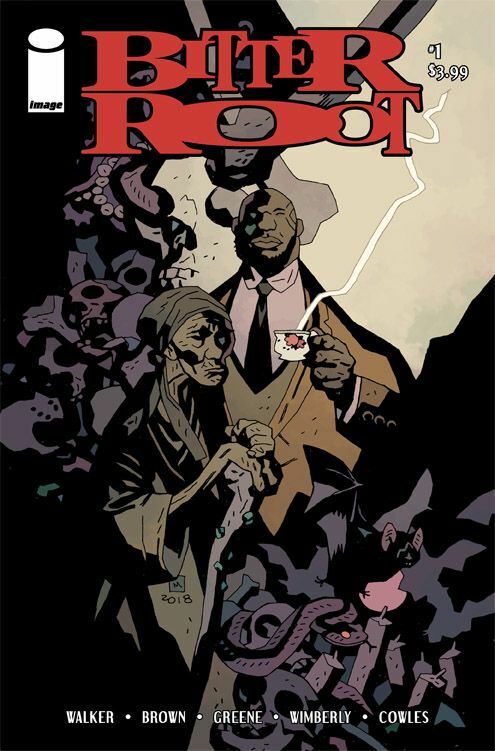 Cover A features artwork by Greene and Cover B features artwork by Mike Mignola. 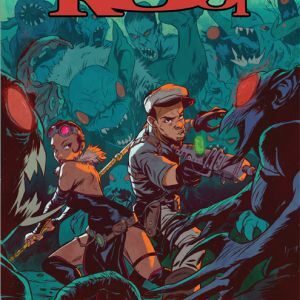 BITTER ROOT takes place in 1920s with the Harlem Renaissance is in full swing. The new series will follow the Sangerye Family—New York (and the world’s) only hope for salvation from supernatural forces threatening doom and destruction. 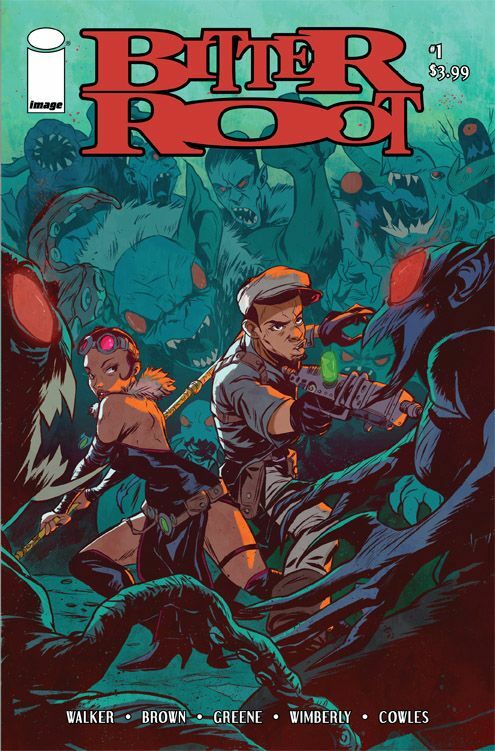 Once the greatest family of monster hunters in the world, the Sangeryes must move beyond the tragedies of the past, or be forced to sit back and watch an unimaginable evil ravage the human race. 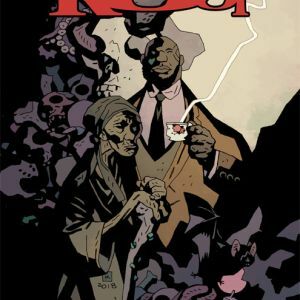 BITTER ROOT #1 from Image Comics is set to launch in November.